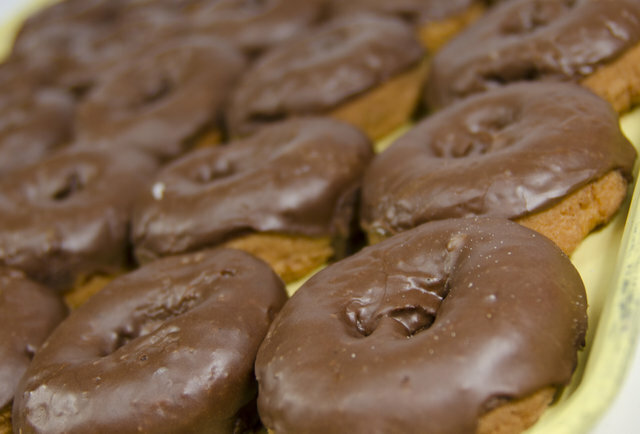 Best Donut Shops in America – Bills Donuts Makes the List! Are Your Home Mortgage Points Tax Deductible? Bills Donut Shop was listed as one of the top 33 Dount Shops in America recently. Bills Donut Shop is right here in Centerville Ohio! I guess you sometimes take for granted how great their donuts really are. If you live here, you’ve had Bills. How cool is that? I think I’ll go have a butter twist right now! The box itself — with a picture of three chocolate-glazed donuts and a cup of coffee — is iconic in its own right. And that’s before you get to the donuts. The shop, which was originally opened in Dayton by Bill and Faye Elam, has moved around over the years, and though it’s now in Centerville, run by Bill and Faye’s children, and actually takes credit cards, it still captures the essence of the original, especially when you bite into their incredible apple spice, sour creme, white-iced jelly, and famous pretzel donuts. API key has been disabled. Have question? Would you like to see this home? Fill out the form below and I will get back to you within 30 minutes! CLICK HERE TO ACCESS MY RAPID CONTACT FORM!